 We manufacture Bandag Retreads in our state-of-the-art production facility on site in Barry, IL. Our Bandag tire retreading facility and warehouse is located at 1103 Highway 106 in Barry, IL. 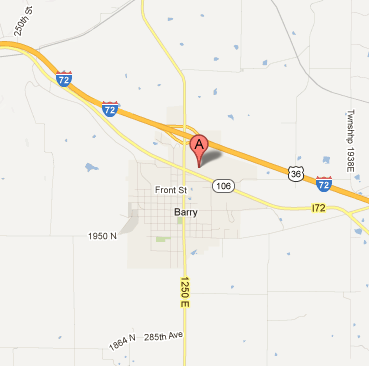 Our Barry, Illinois facility is just a short drive from Quincy, Illinois or Hannibal, Missouri. Click the map link in the side bar to get directions.